An impression of a perfect life or hippy carefree people was my view on two different types of people who do yoga. Yes, I see now that was pretty shallow or stereotypical of me, but I bet some of you do also. The more that I get to know people who have been doing yoga for years the more I find out about their past life struggles with anxiety, self-acceptance, stress and anything bar that want for perfection. This is not the case for every one of course.. or maybe I haven’t got to talk to those people yet 😉 I have met amazing people who were bought up with yoga as kids and have always continued and people who have just started as a result of physical injuries looking for something easier on the body. Maybe the stories of people who do yoga for their mental health stand out to me since I started to help my anxiety and stress. 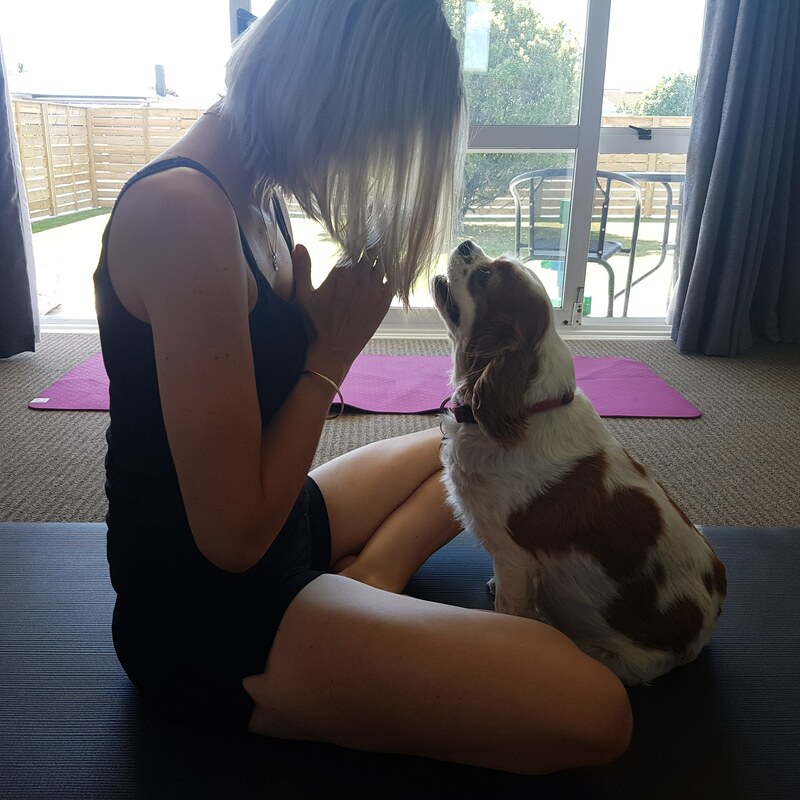 Three yoga teachers have let me know nearly everyone they teach comes from a place of wanting to find themselves again, to combat anxiety or stress, to feel more at peace and to take time out while getting physical benefits. 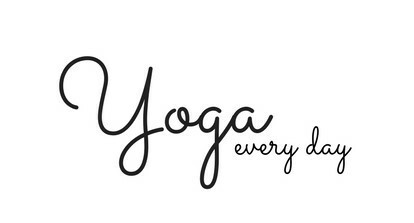 So mostly yoga is taken for the mind and the body is an extra bonus! Yoga Journal gives a really good explanation of how Yoga deepens our understanding of the links between our states of mind and our bodies, and vice versa. Having this understanding of what yoga can do for your mind and overall health gives a better view of who and why people have chosen to make yoga part of their lifestyle. The support and care from yoga groups I have joined and people I have met have always been so welcoming and inviting. I believe it is because of how yoga makes you feel at peace, relaxed, happy and as your true self, and this is what makes these people amazing to meet. I wonder also if there is that automatic bond and sense of support since we have experienced struggles and know what it means to create a better life for yourself and others around you.